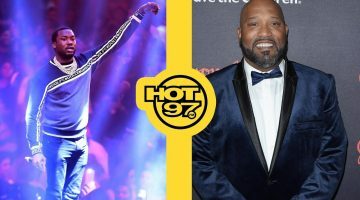 Looks Like Mally Mall and Swae Lee have something in common being in trouble with the California department of fish and wildlife. 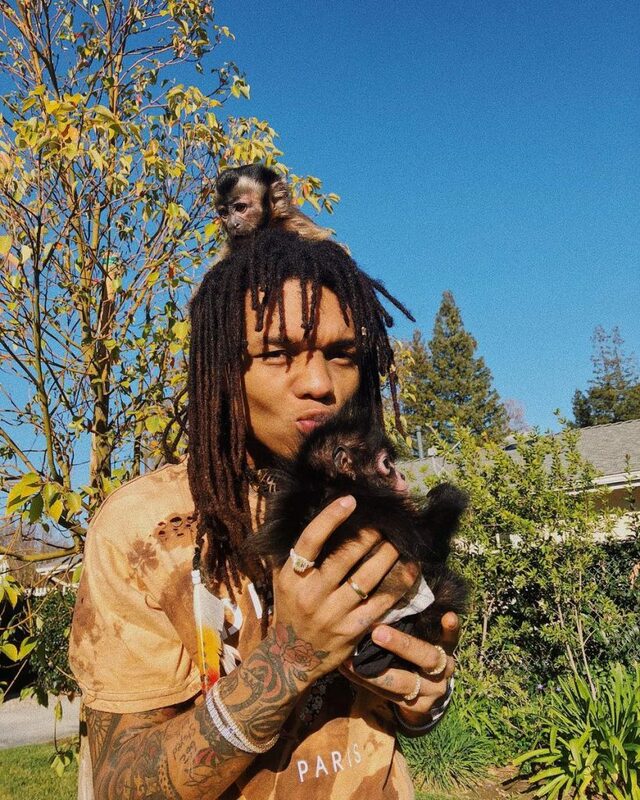 Swae Lee’s Home in California was visited by fish and wildlife officers on Wednesday a few days after Mally malls mansion was raided. Also Lee’s spider monkey was seized in the process. It is unknown if they visited his home specifically for his monkey. 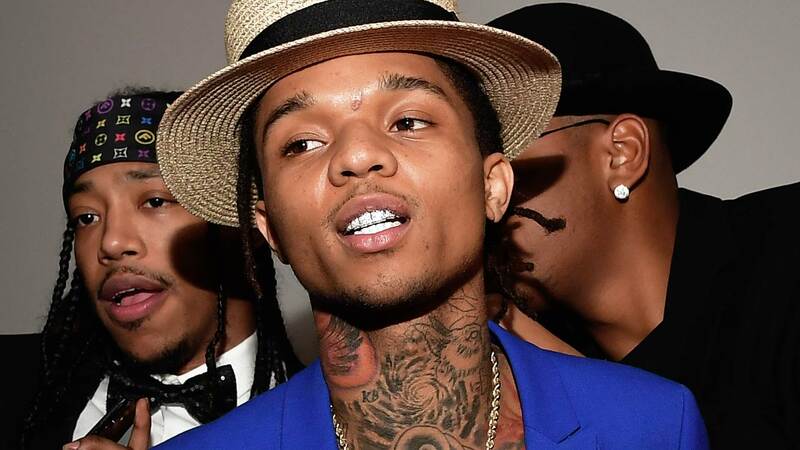 There was no arrest nor an issue citation made but no one knows if Swae Lee was actually home. The rapper posted on social media that same night placing him in Detroit. The house that was targeted in the raid was just purchased this year by Swae Lee spending over $2 million dollars. 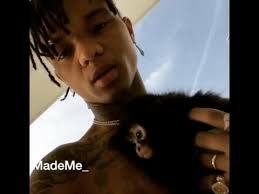 There was no secret that the former rapper loved exotic animals since he is always posting on Instagram pictures with beautiful creatures.